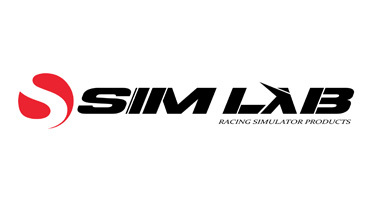 From winning the first iRacing World Championship, to over a hundred championship wins in several different simulations. We started in 2000, Dom created the team and was soon joined by Greger and Andy Wilke. 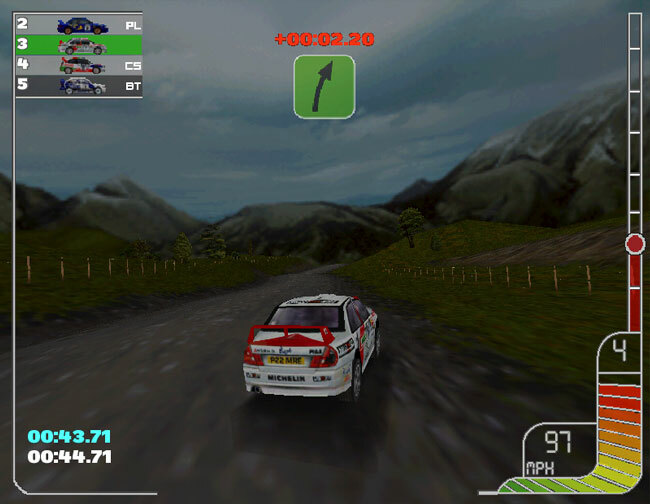 We mainly drove, GPL, Toca 2, F12000 1/2, and Colin McRae Rally. At that time internet connection was 56k! 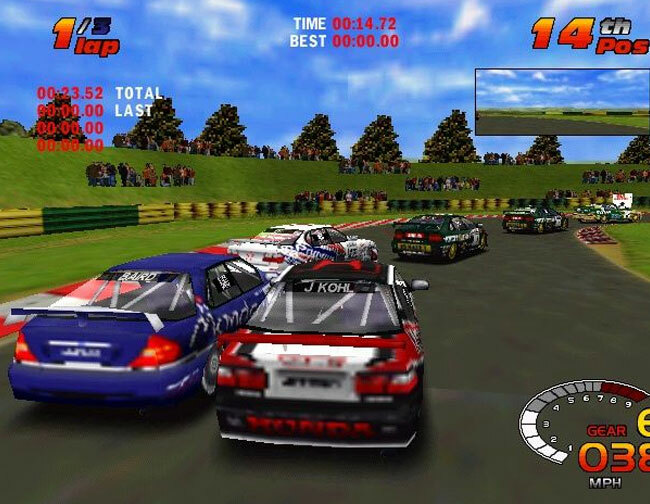 Meaning online racing was limited, GPL however was a big title for online racing, Greger and Andy were multiple world champions. 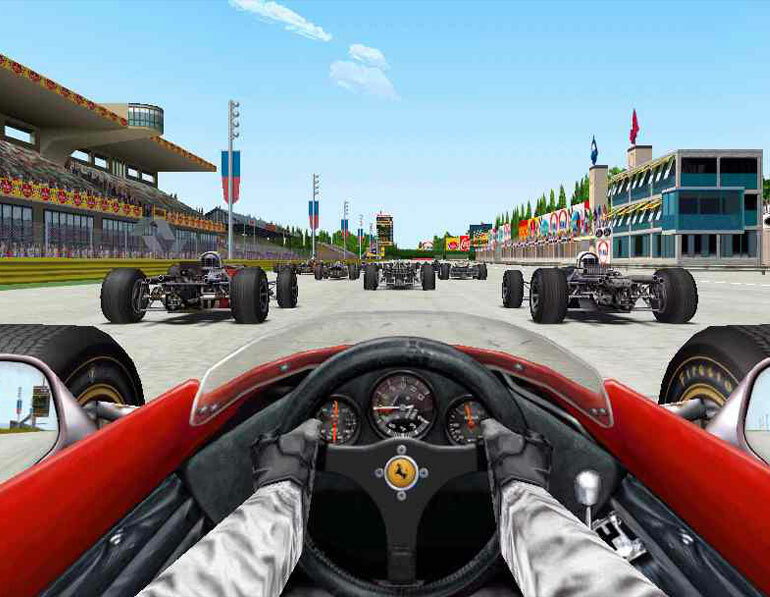 Dom actually won the first online F1 racing Championship - 4 cars online at one time! 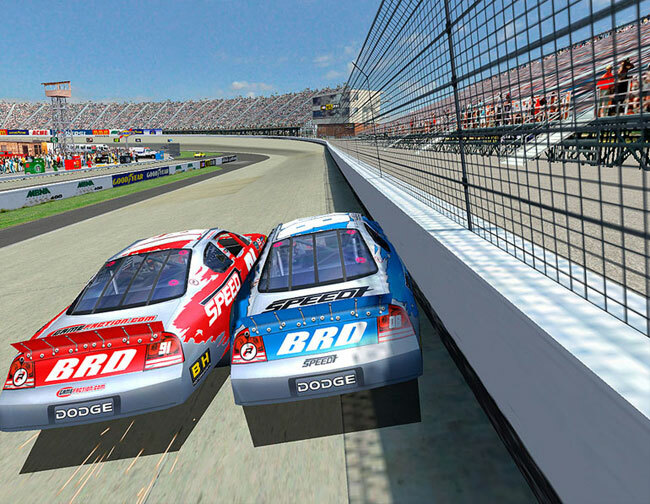 With the Papyrus Nascar series, Nascar racing 4/2002/2003 our focus moved from GPL. Greger won 5 ESCORS Championships. 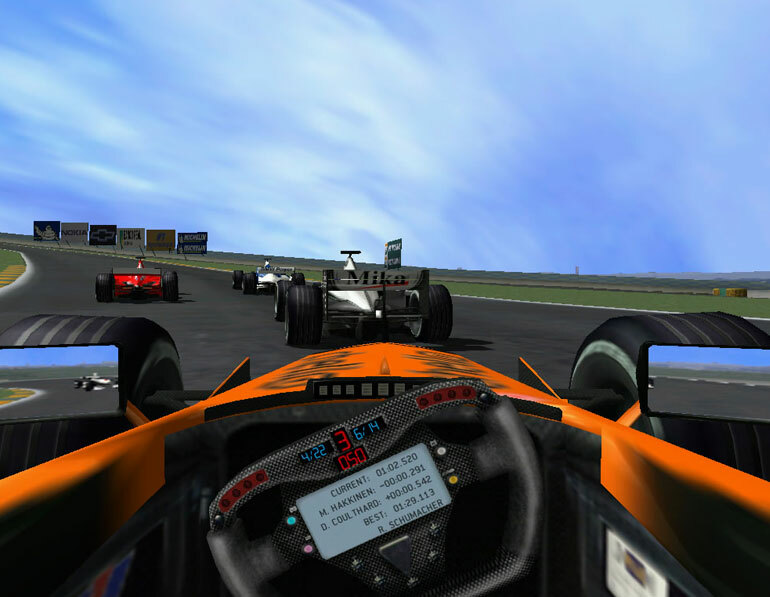 Meanwhile we dominated the hotlap rankings in F12000/F12001, GTR2002, F1RC and gained a new sponsor BRD. Throughout this period we won over 30 senior titles, we were also joined by Richard Towler and Volker Hackmann who led all major Nascar based championships. 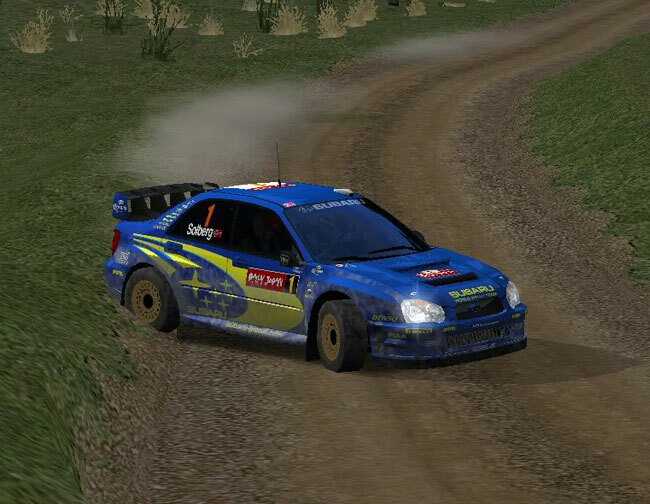 Ben/Risto and Dom led the world in Richard Burns Rally. 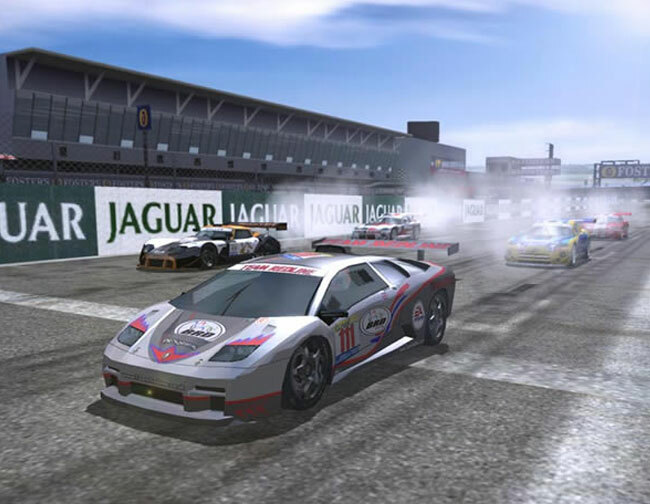 Dom won the GTR2002 European Cup, which was the biggest league in GT and the first race of SIm Challenge. 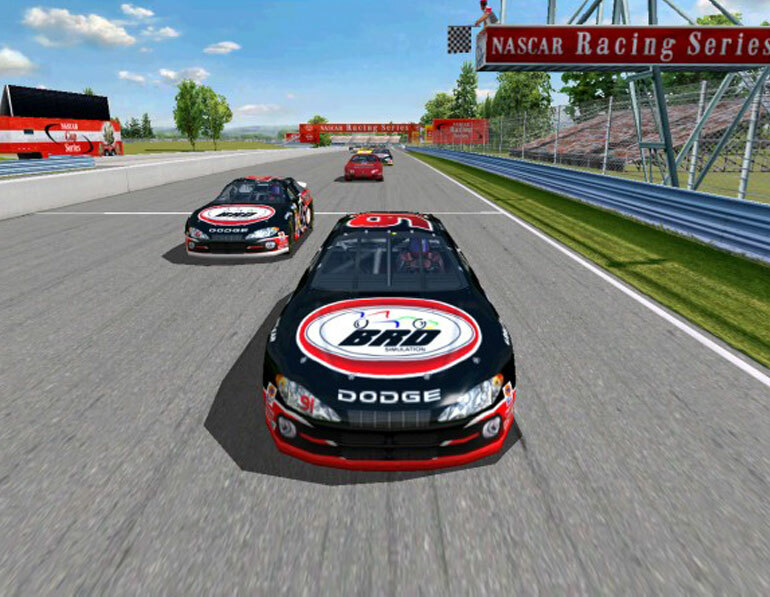 We continued to dominate in the Nascar Series, mainly on Nascar 2003, Richard, Volker and Andy won multiple championships including ESCORS, we also won GTR Championships and GTP championships. 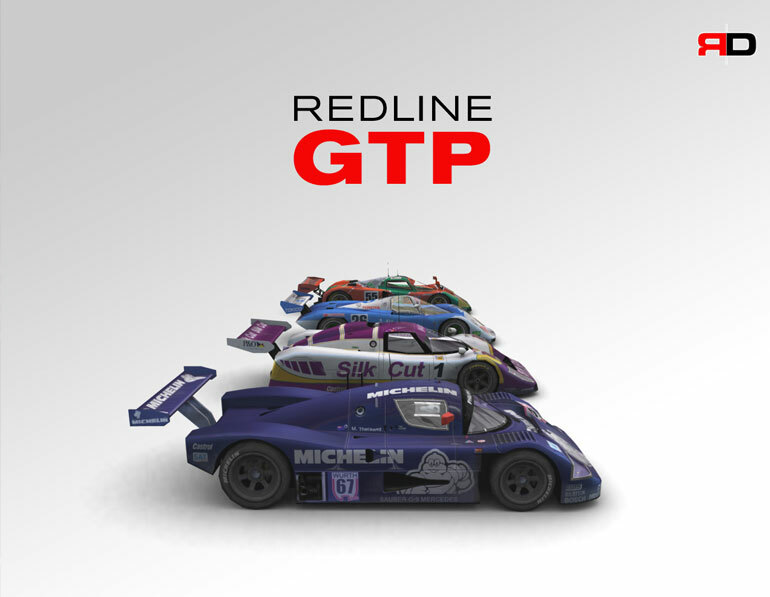 Meanwhile we released a mod led by Brad M for N2003 called GTP which was highly acclaimed by the community and still raced to this day. 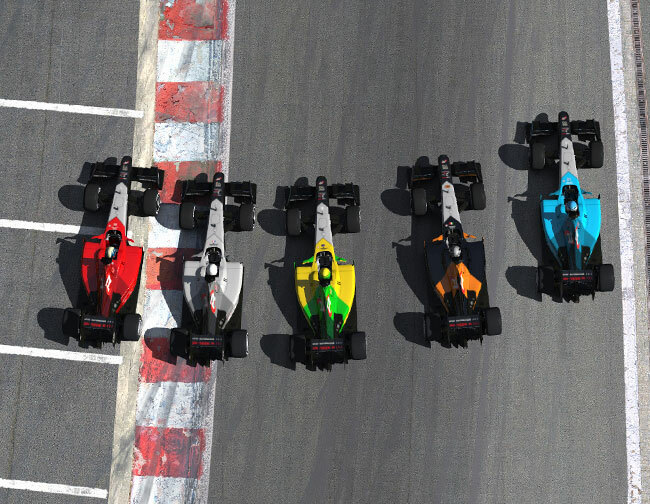 rFactor and GTR2 were also released, Greger won the Sim Challange championship and the F1 1979 championship, we were also joined by Christian Szymczak, Ben Cornett and Luke McLean. 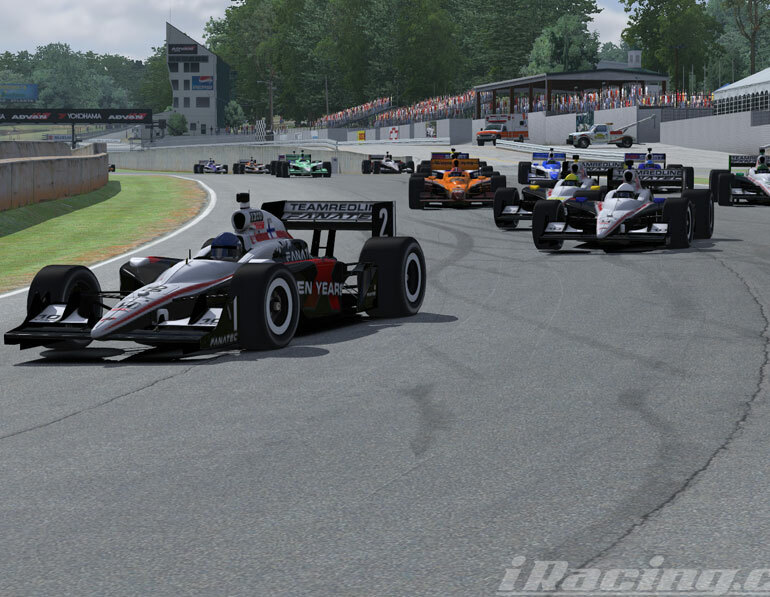 Our focus turned toward iRacing with their competitive structure. 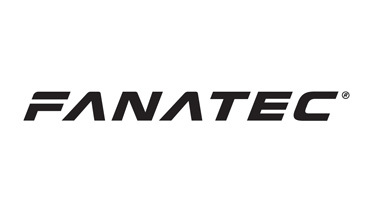 We won several of the Road seasons across Mazda, Solstice, Lotus 79 and the Pro Series. 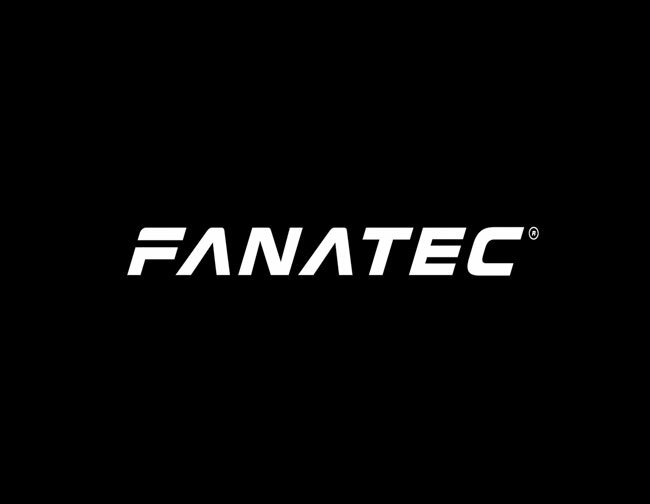 Fanatec became our new partner and we were joined by Bastien Bartsch. 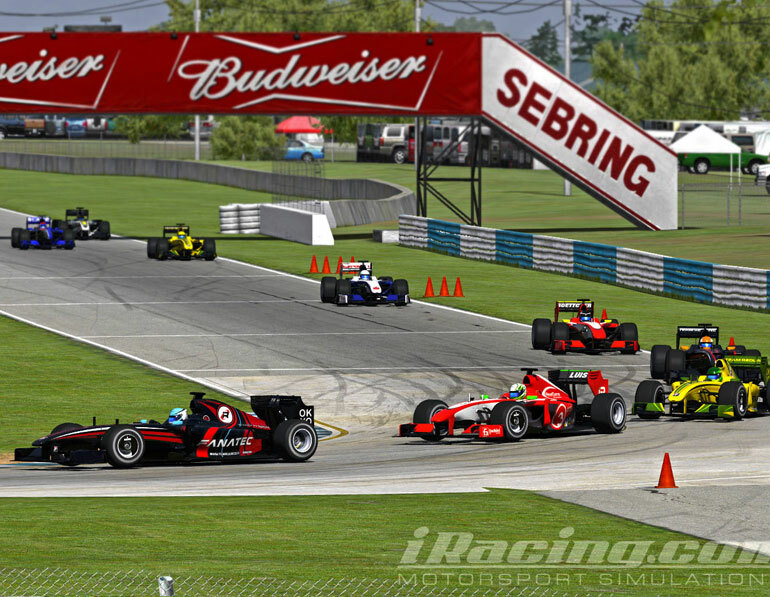 We celebrated our 10th anniversary, and dominated the first iRacing World Championship. 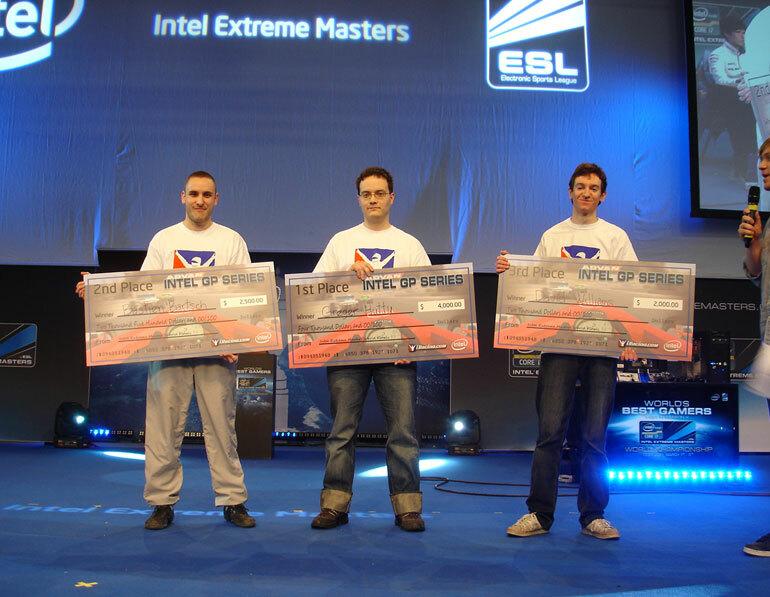 Greger also won the Intel Masters at CeBit with Bastien runner-up, a great achievement for us. 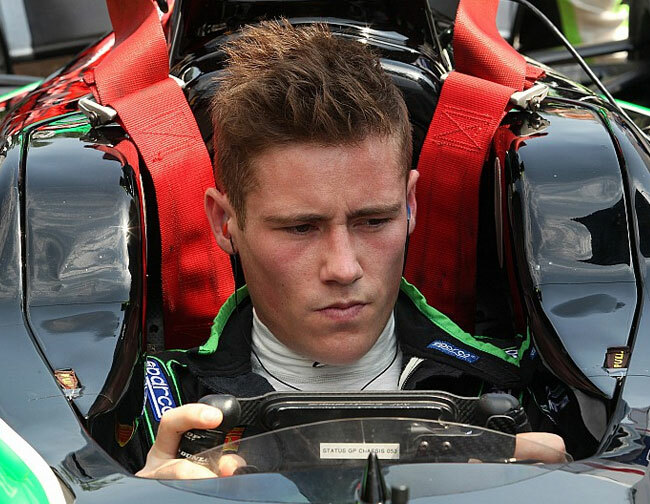 Meanwhile Bastien was runner-up in GT Academy, and also in Gran Turismo B-Spec. 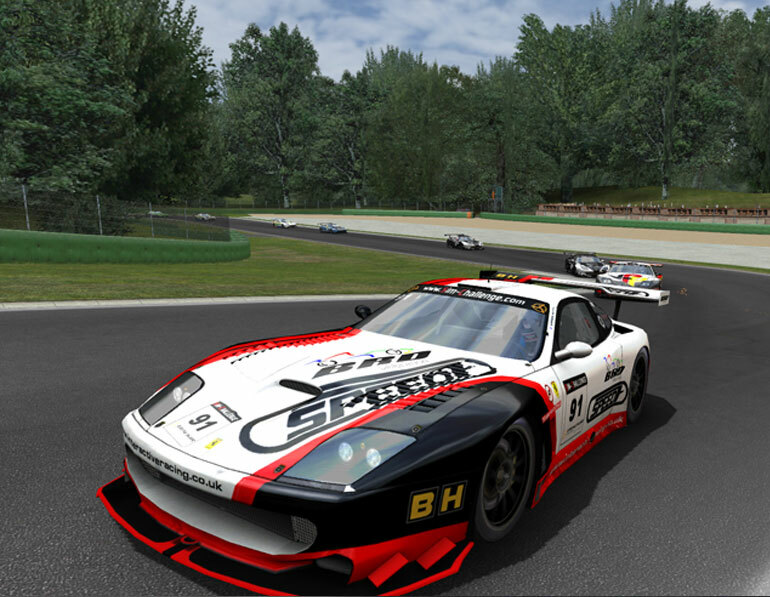 Luca won the 2011 Pro Series in style driving the Aussie V8. 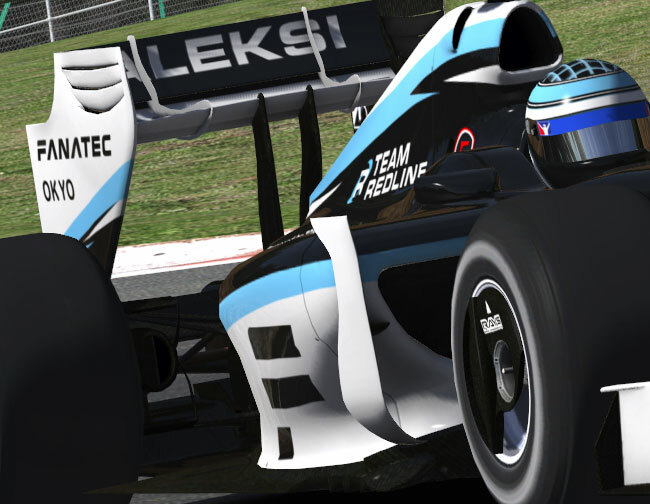 Atze Kerkhof joined us and was convincing in the Pro Series sealing the title. 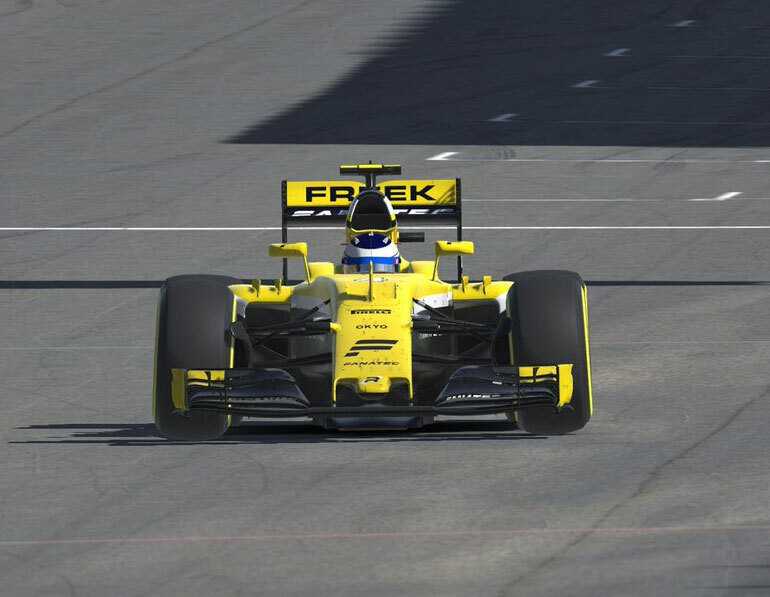 Greger came runner-up in the 2011 World Championship after a long-hard fought season, new signing Richie Stanaway won the iRacing Pro Series meaning we had claimed 3 out of 4. 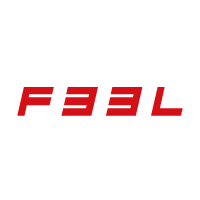 Greger bounced back with Atze to take the 2012 and 2013 World Championship, with Atze Vice-Champion. 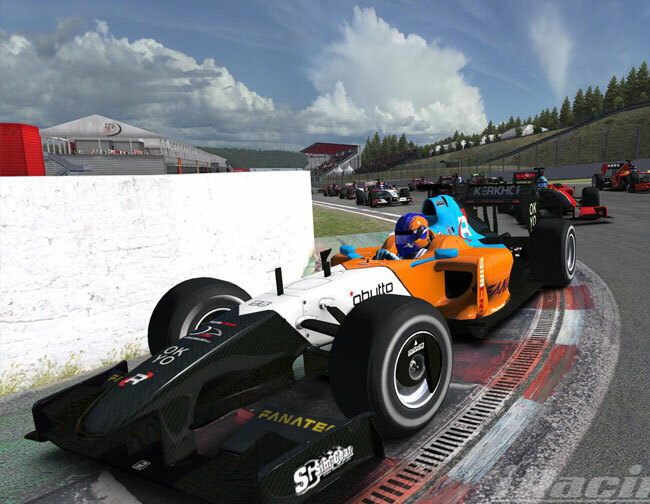 Greger also won Proto-Ice and we were joined by Gran Turismo's Pablo Czyrt (TRL Immortal). 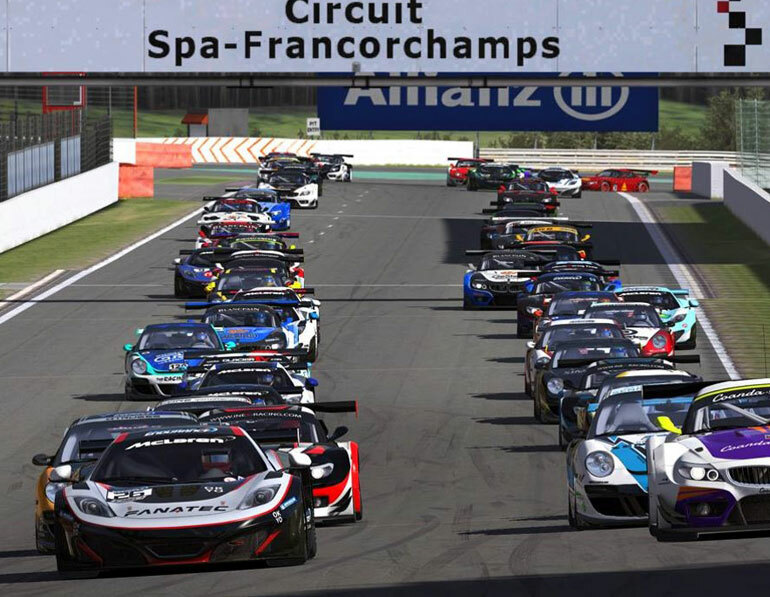 Greger sealed his 4th World Championship, new arrival, Enzo Bonito won the inaugural iRacing GT3 championship and the Daytona 2.4 and had a victory in the iRacing World Champs. 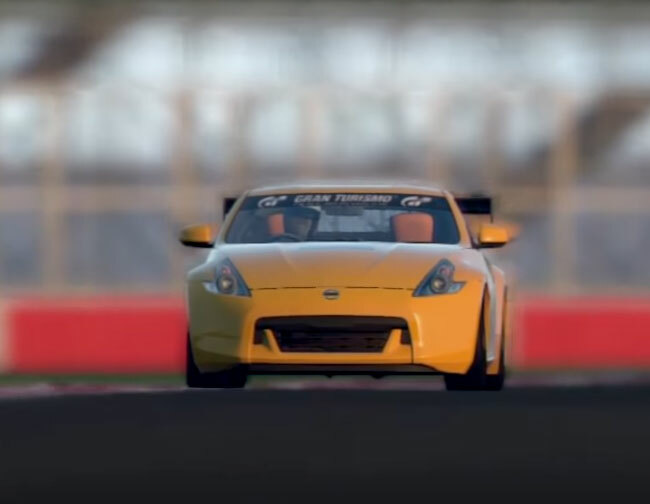 Pablo attained overall lap ranking in GT Academy, beating hundreds of thousands of drivers. We were joined by Autosport #1 rated Nick Catsburg of GT/WTCC fame and the super quick Finns Olli Pahkala and Aleksi Uusi-Jaakkola. 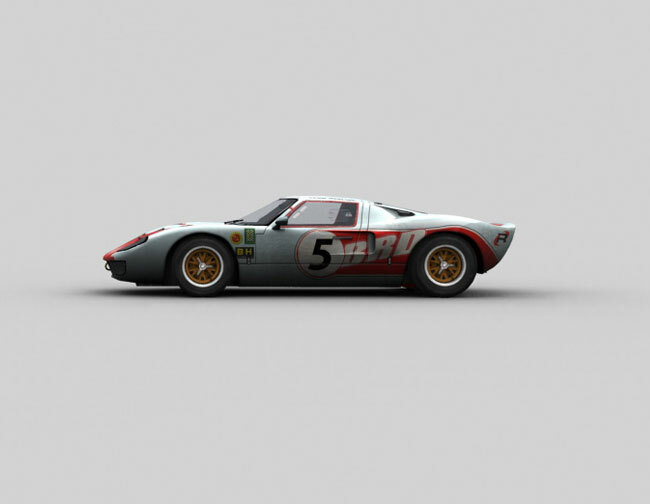 Ben became #1 rank in Assetto Corsa. 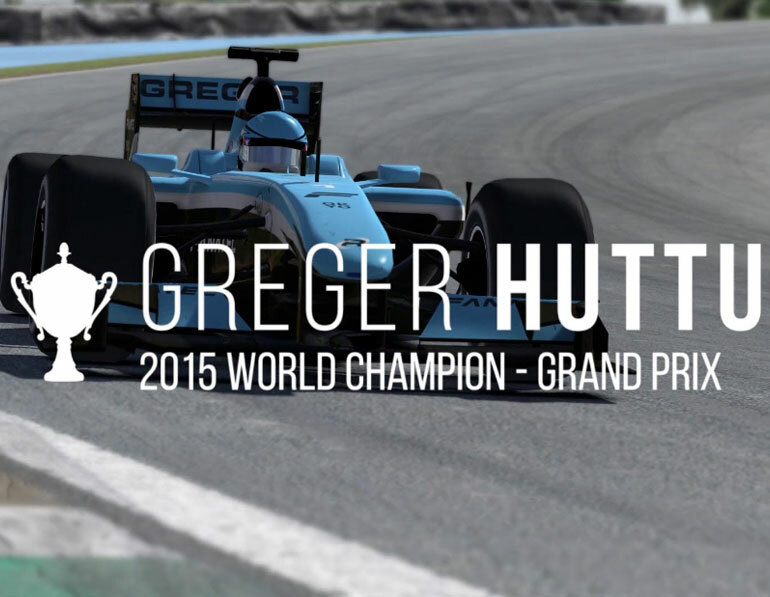 Greger reached a landmark achievement, winning 50 races and also becoming 5 times iRacing World Champion. Olli finished in 3rd place. 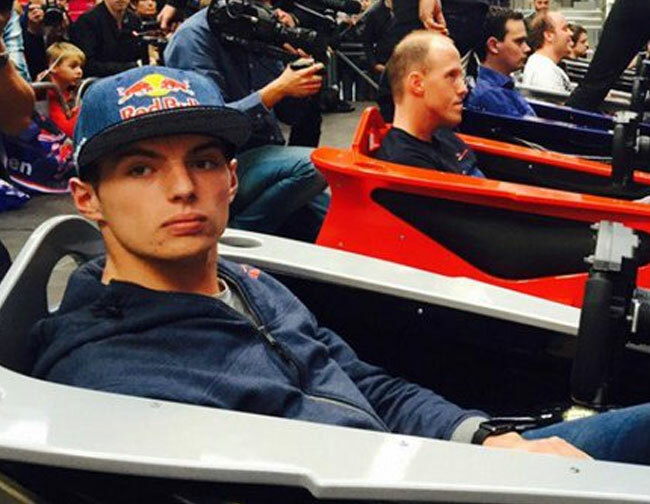 We were also joined by Red Bull superstar Max Verstappen and GT ADAC winner Kelvin Van Der Linde. 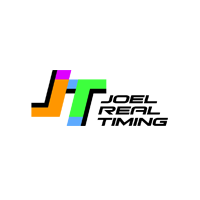 With GT Sport on the way, we launched our GT team led by the ever-dominant Pablo. 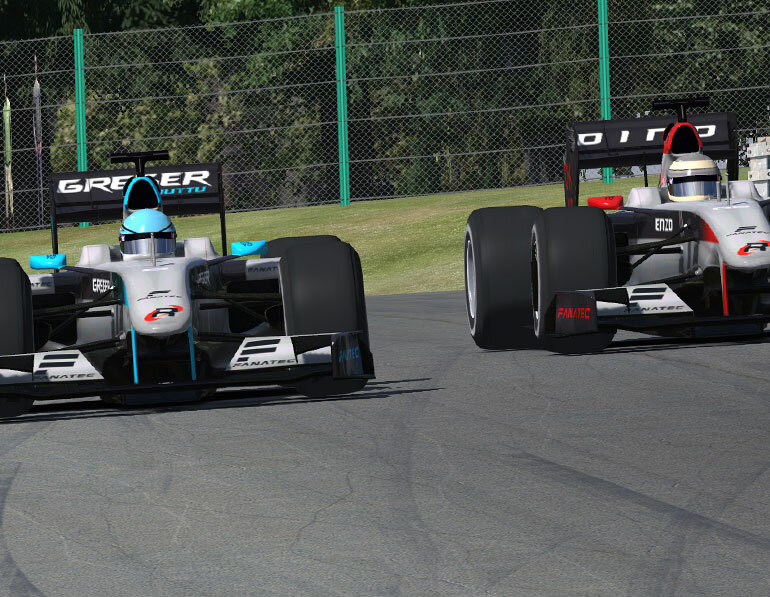 We were also joined by 5 x FSR World Champion Bono Huis and FiSRA runner-up Tommi Hahka. 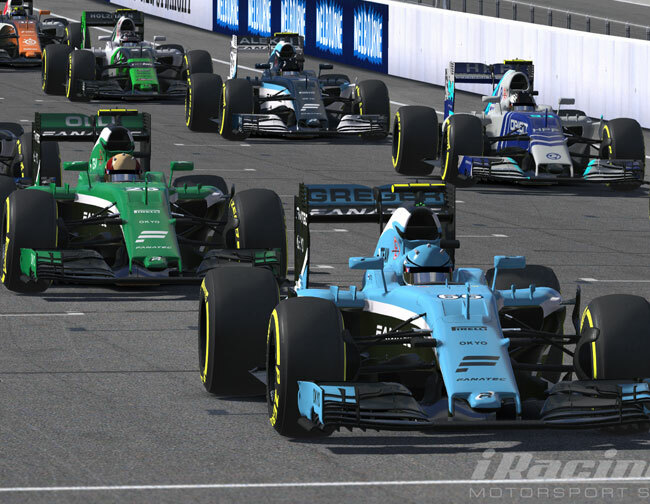 2016 saw us achieve great results, despite a tough season, Greger finished as Vice-Champion in the iRacing World Championships, with Olli again 3rd. 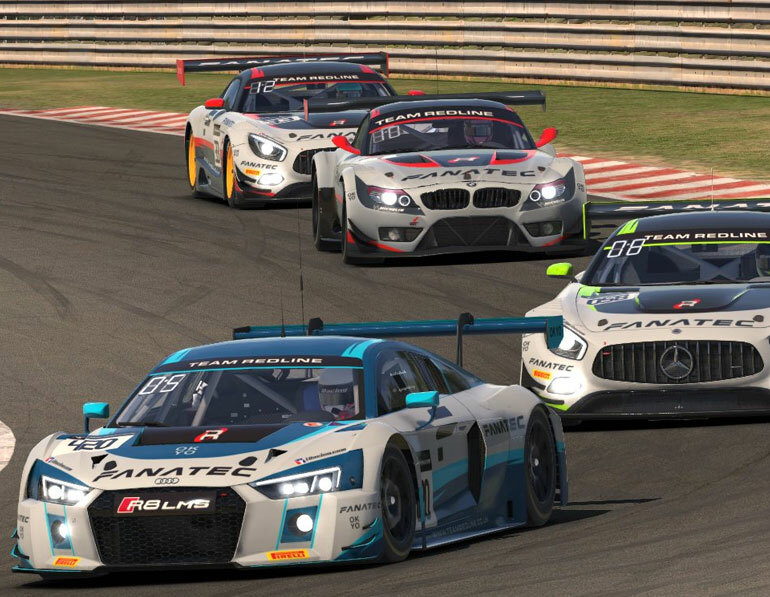 We also entered 3 teams into the iRacing Blancpain GT Series, which is proving valubale experience for 2017. 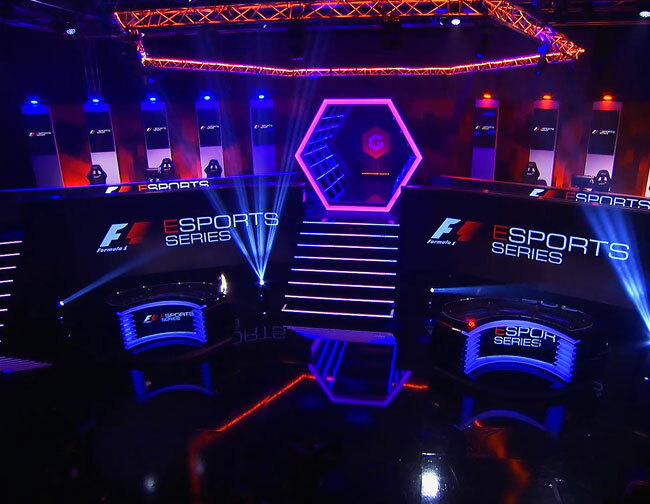 Five of our drivers qualified for the Formula E 'Road to Vegas' championship with $1 million on the line. 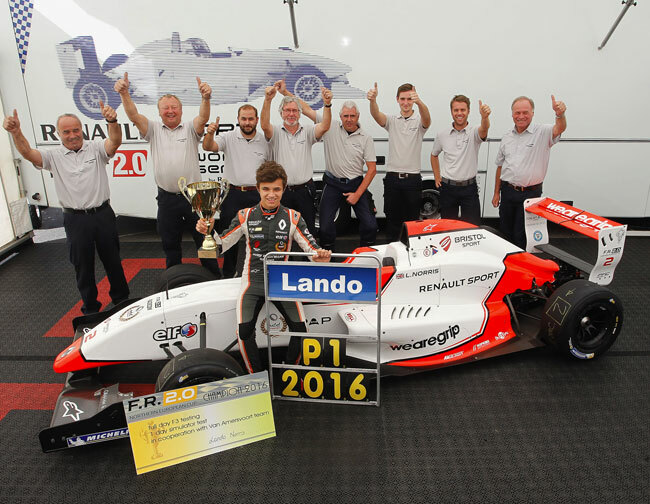 We were joined by Formula Renault 2K Cup Champion Freek Schothorst and rising McLaren star Lando Norris. 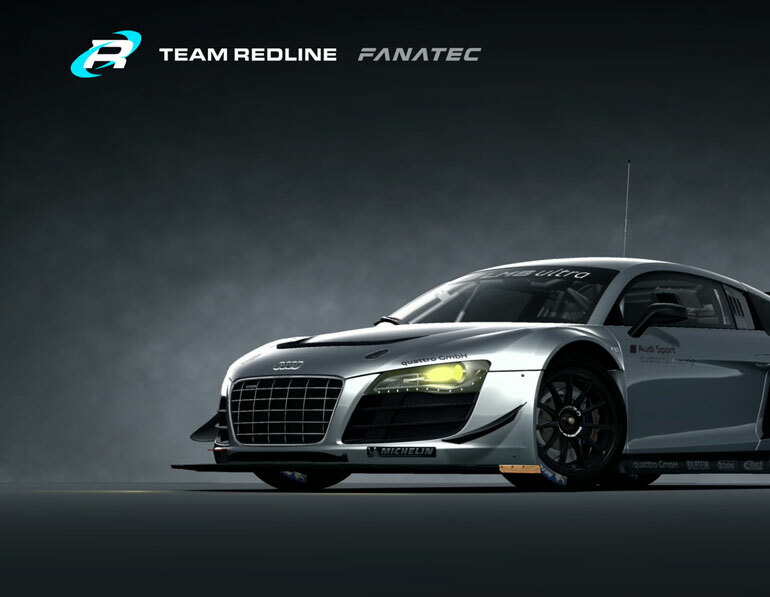 Oh and Ben is #1 rank in Assetto again! 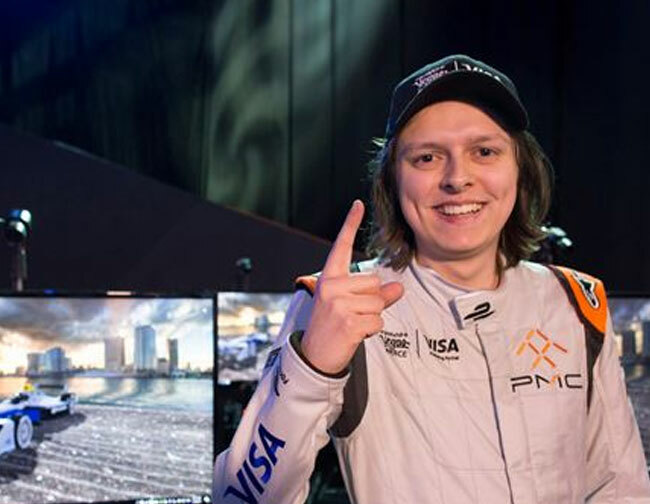 The start of 2017 saw us achieve our biggest ever result, taking the top 6 positions at the Formula E Visa Vegas eRace and claiming over $450,000 - it was the biggest sim race of all time with Bono Huis taking the top spot. 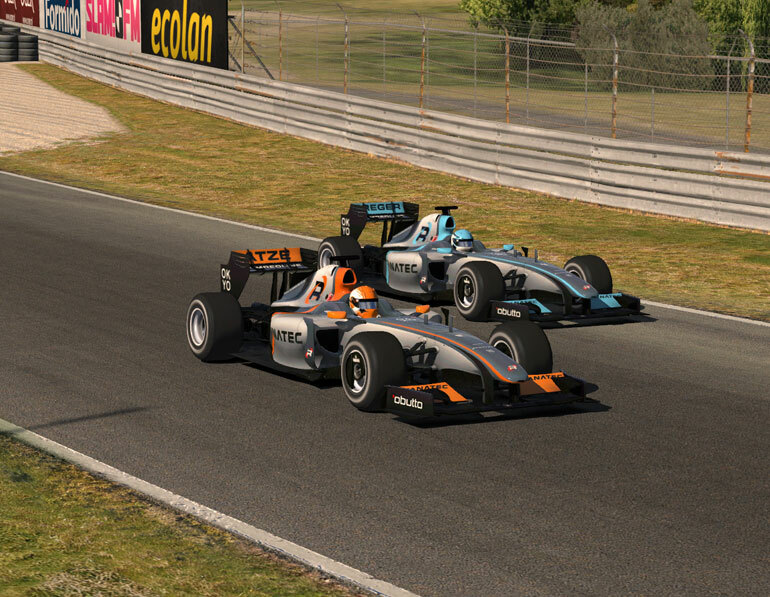 Our focus moved slightly away from iRacing, despite this we claimed 2nd and 3rd position in the World Championship yet again. 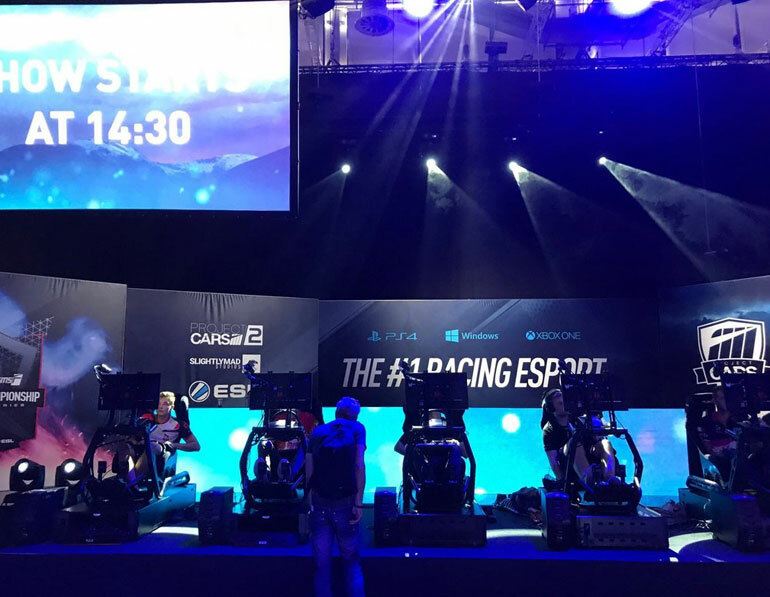 We also had good success in our first season of Project Cars, taking 2nd place in the ESL SMS-R champ and 2nd in the World Finals at Gamescom. 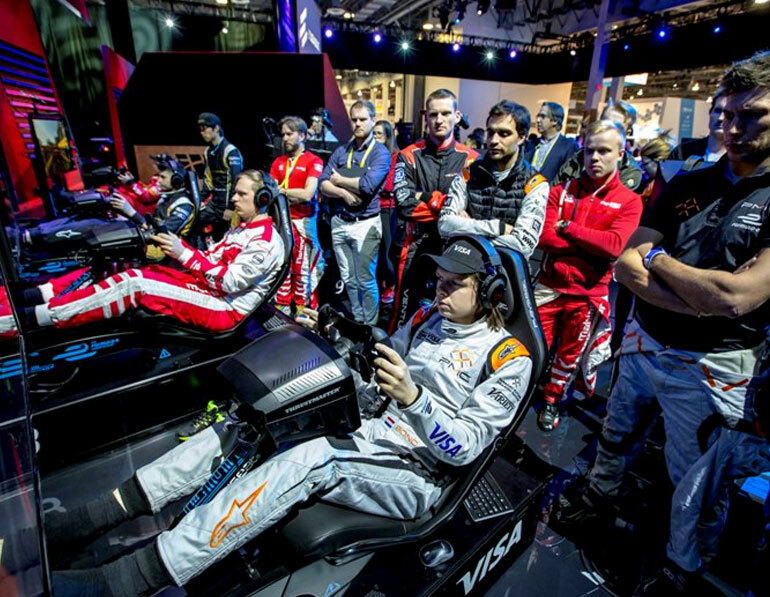 Bono, Greger & Freek were finalists of McLarens 'World's Fastest Gamer' and we were semi-finalists for Formula 1's first foray into esports.